For funsies this May I’m using my ManCandyMonday’s for the movies where an actor “won” the gal from Patrick Dempsey. Last week it was Josh Lucas in Sweet Home Albama, Today, it’s Colin Firth from Bridget Jones Baby. I admit I’m a huge fan of Colin Firth. I find him very attractive and he’s also a great actor. 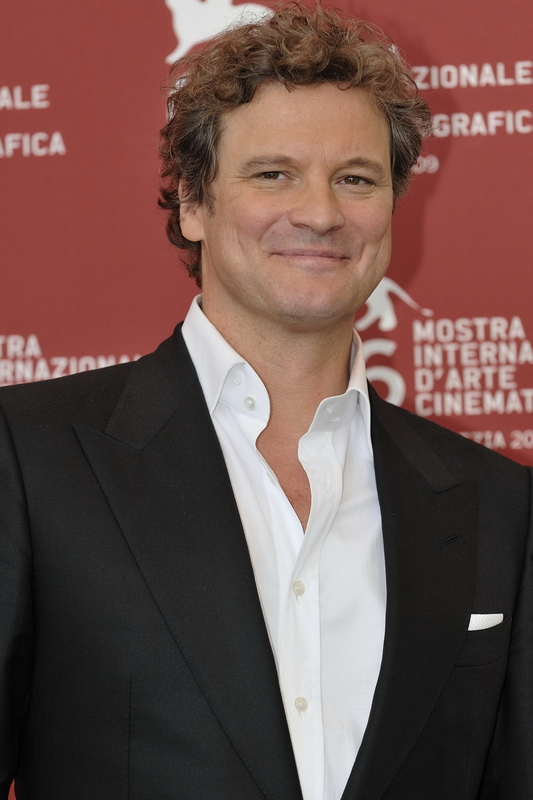 In Bridget Jone’s Baby Patrick Dempsey’s character is the baby-daddy, Colin Firth’s Mr. Darcy character wins Bridget Jones – the Elizabeth Bennet character. The Bridget Jones series by Helen Fielding is a fun take on Pride and Prejudice and I’m absolutely THRILLED they used Colin Firth for the remake. I absolutely adore the BBC version of Pride and Prejudice. It’s the most “true” to Jane Austen’s book. And I’m not the only one who likes his “swimming scene” – check out this video from Sense and Spontaneity.